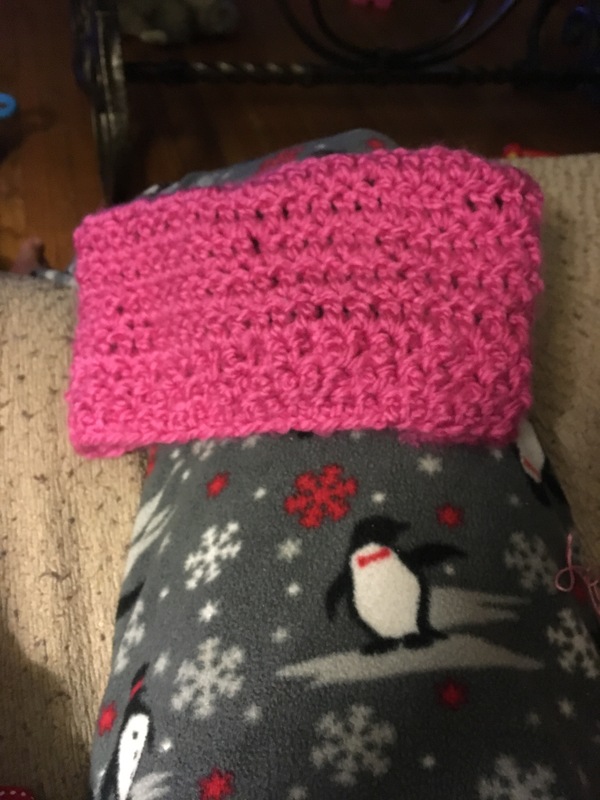 crochet | ... And Show Your Work! 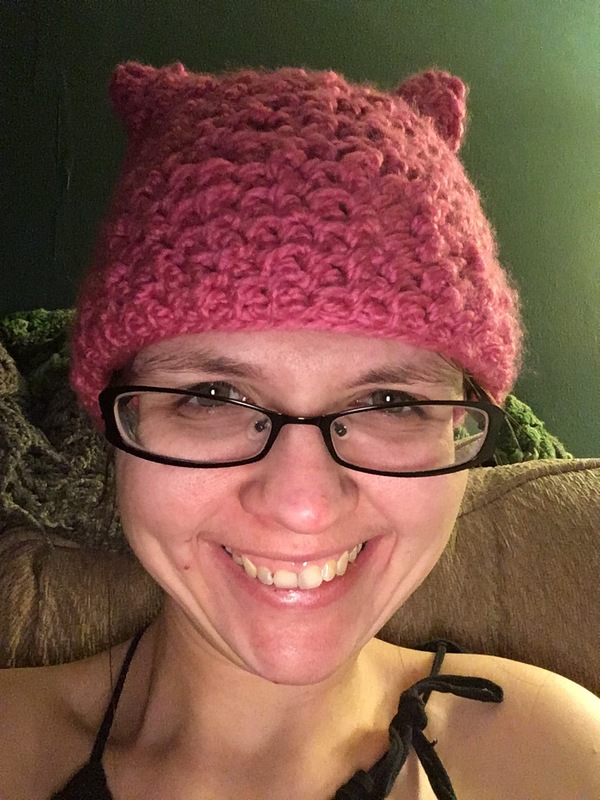 Today I finished Ana’s pussyhat as my creative project. I need to try it on her, though- I’m not sure I did enough rounds. If it fits, there will be an action shot later. Full Disclosure: This is not the original blog post. I was far too tired, and annoyed, to write a real post when I finished this project at 11:59 last night.